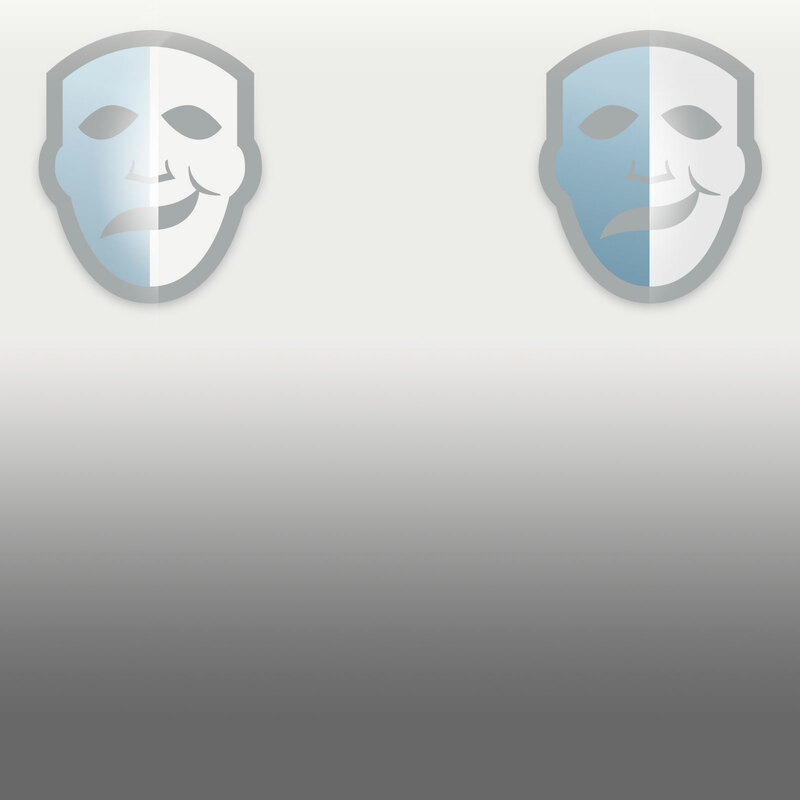 A set of three chair backs from the production of Paddy Breathnach’s 2001 comedy-drama Blow Dry. A small British town hosts The British Hairdressing Championship and a dysfunctional family of hairdressers team up to try and win. 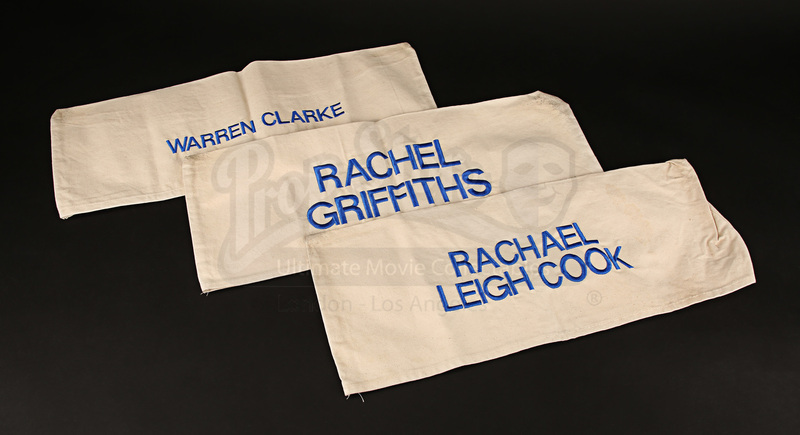 These chair backs were made for the production and would have been used on the personal chairs of principal actors Rachael Leigh Cook (as Christina Robertson), Rachel Griffiths (as Sandra) and Warren Clarke (as Tony). Each actor’s name is embroidered onto the material in blue and despite wear from production and some minor staining at the corners, they remain in very good condition.